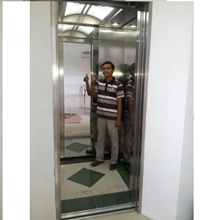 Welcome to PT. 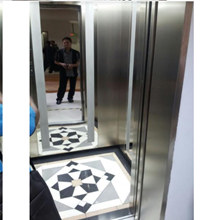 Anugerah Makmur Andalan. 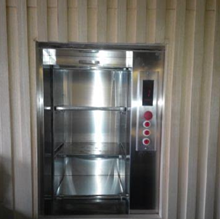 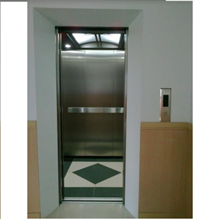 We are a company that established since 2012 engaged in industrial Lift, . 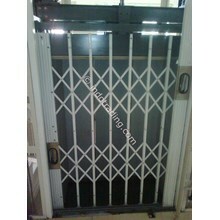 We were in Villa Dago Toll Blok I-1 No. 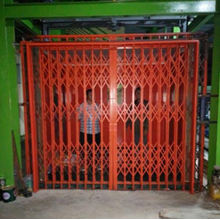 12, Sarua, Tengerang Selatan. 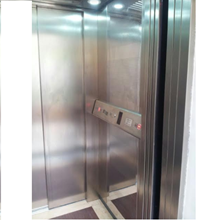 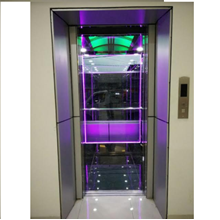 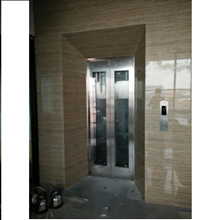 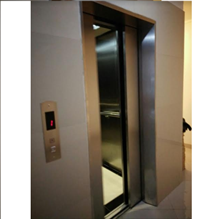 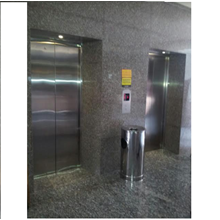 Discover the variety of our best products (Elevator, Lift, Eskalator, Lift Barang, Lift Penumpang, Passanger Lift) with quality and the best price you can get.